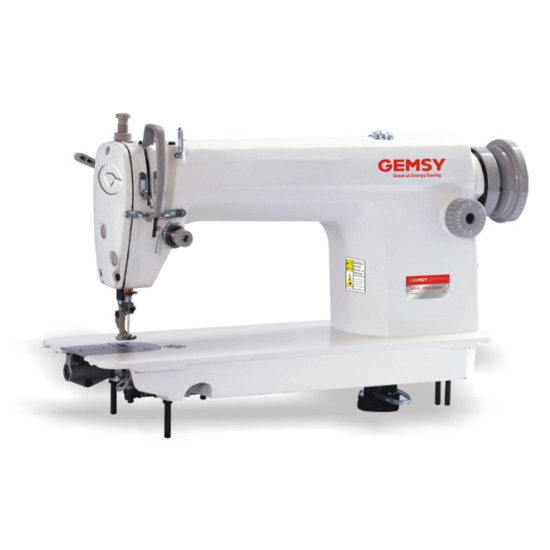 If you designing your own clothing line, starting a sewing workshop or have a embroidery business we’ve got you covered. 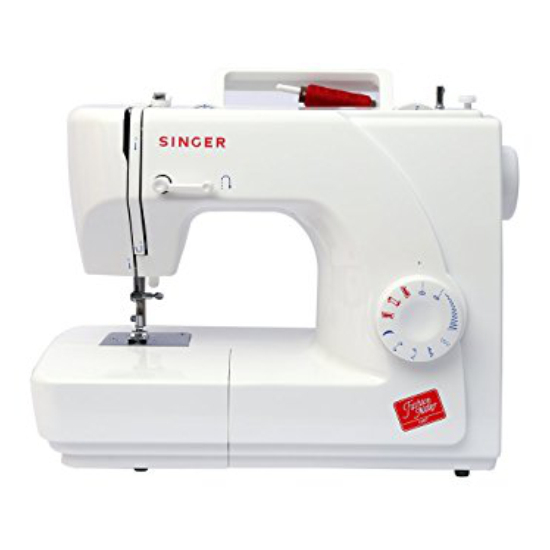 Stocking only the best brands in the market: Singer, Brother, Gemsy, Kingstar, Saito & many more..
We have many Industrial & Domestic models in store and can deliver large quantities at competitive prices. 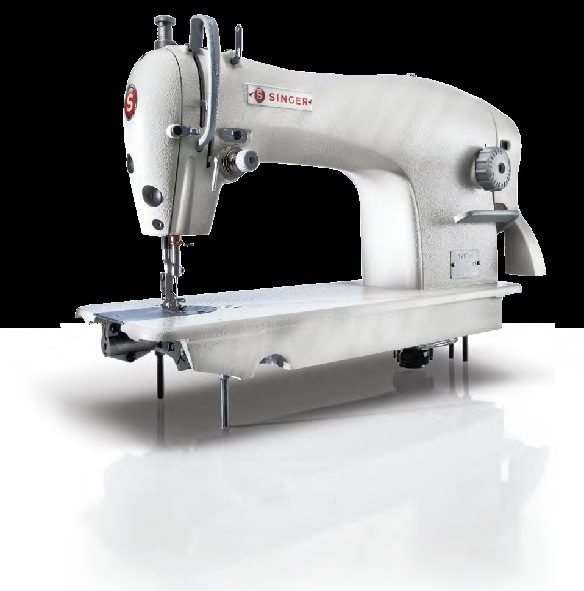 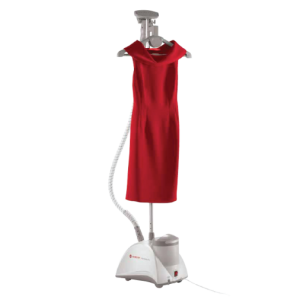 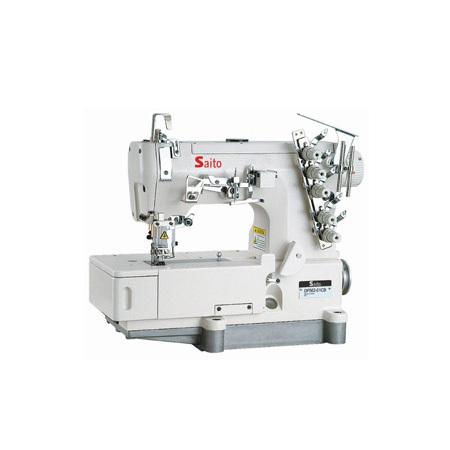 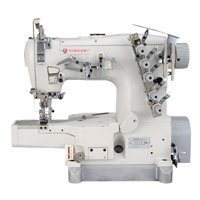 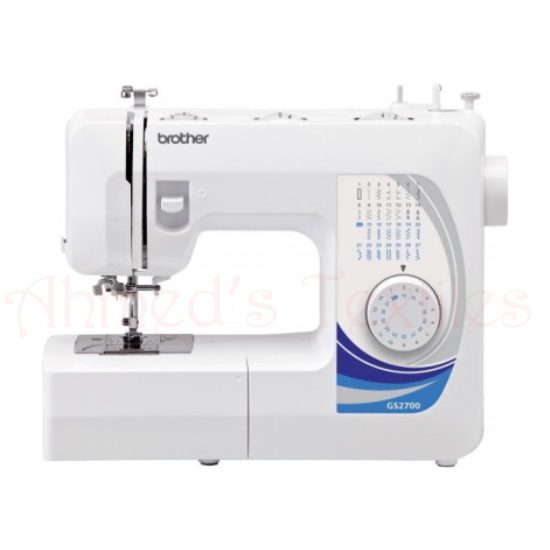 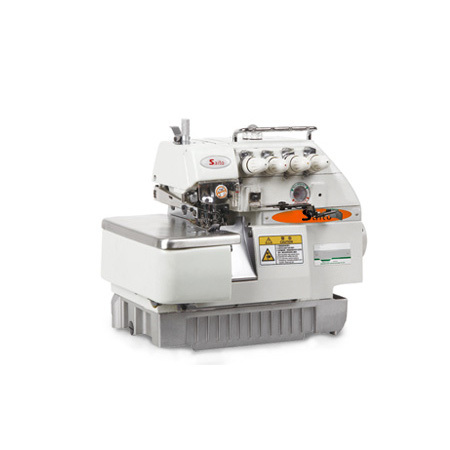 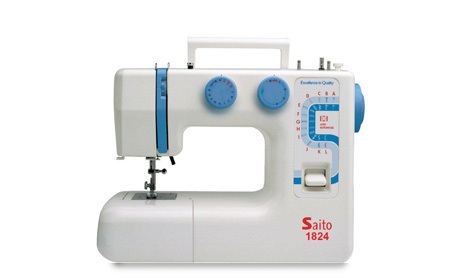 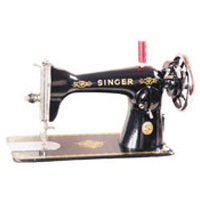 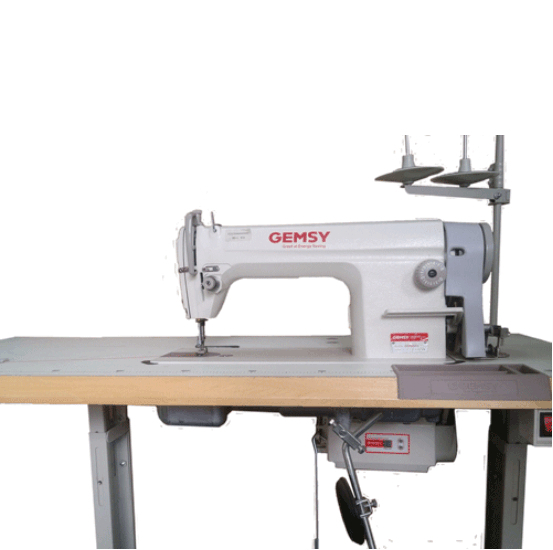 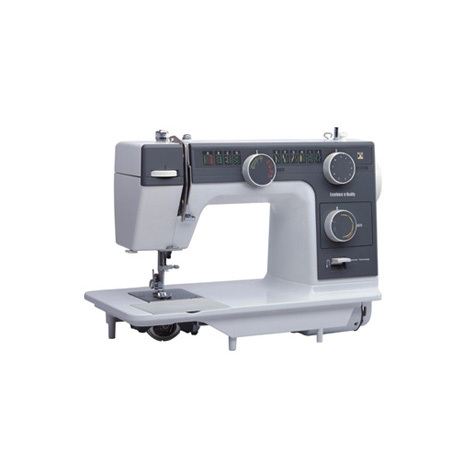 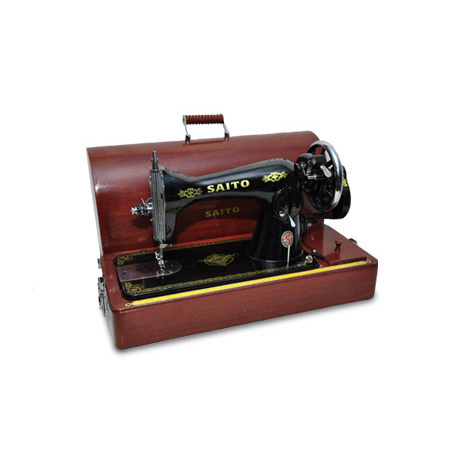 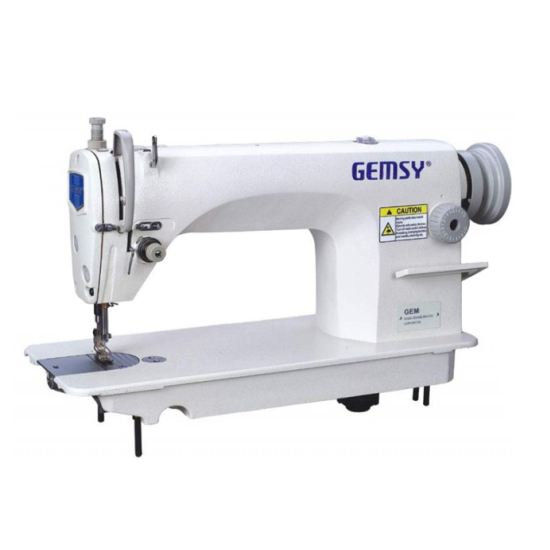 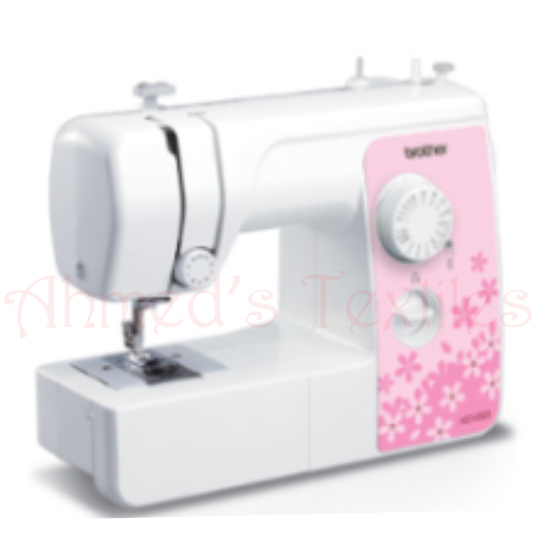 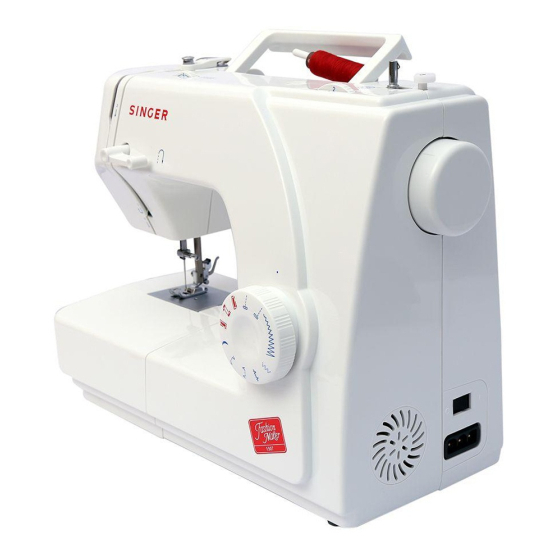 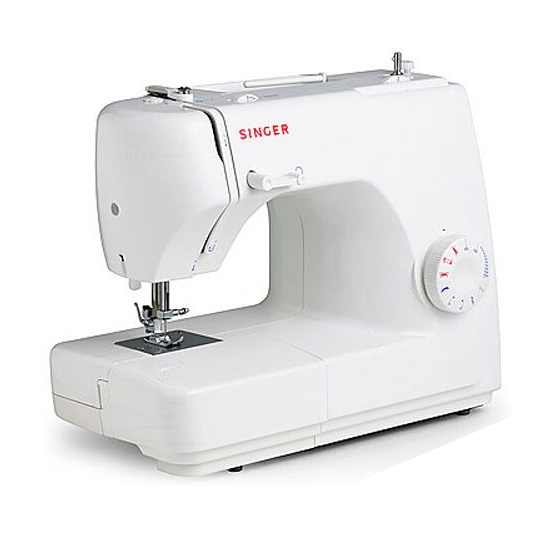 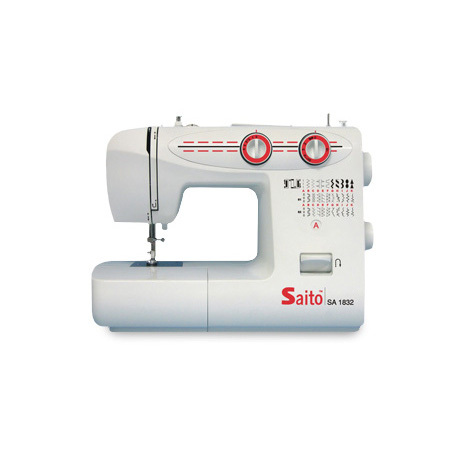 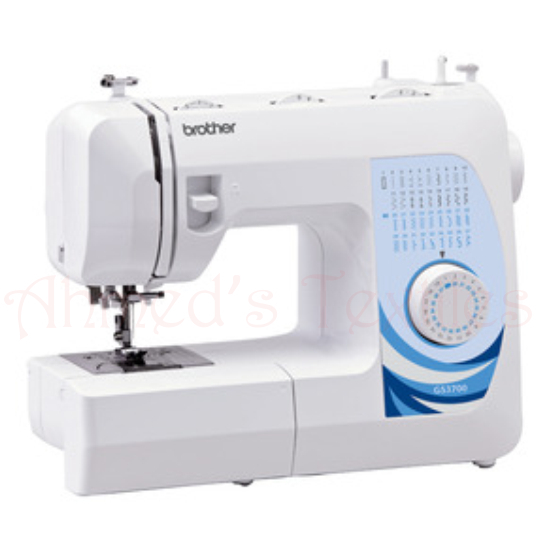 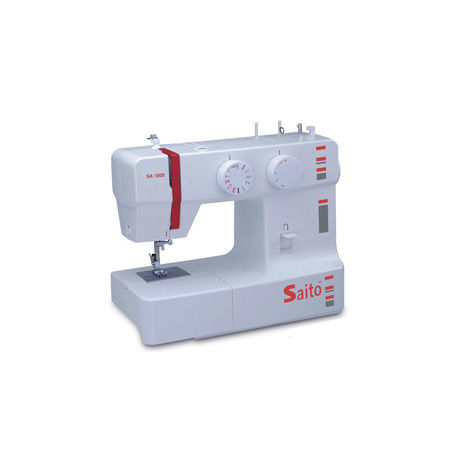 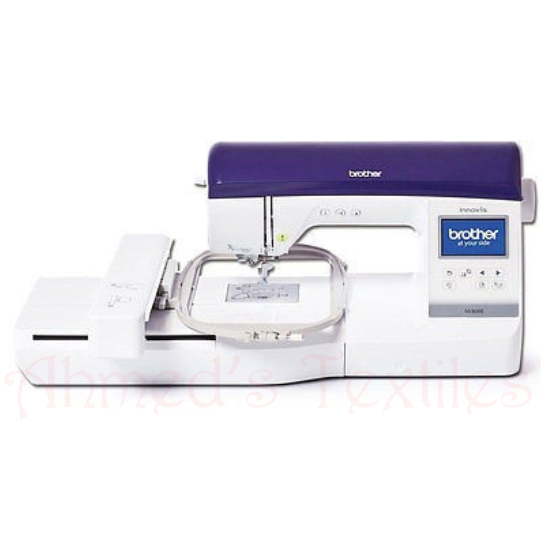 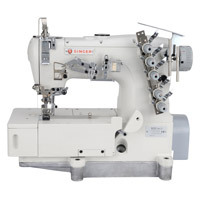 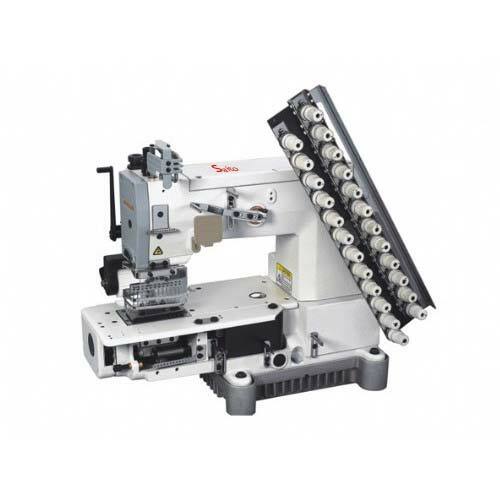 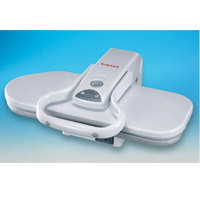 Visit our Online Store now to see sewing machines marked down for clearance.